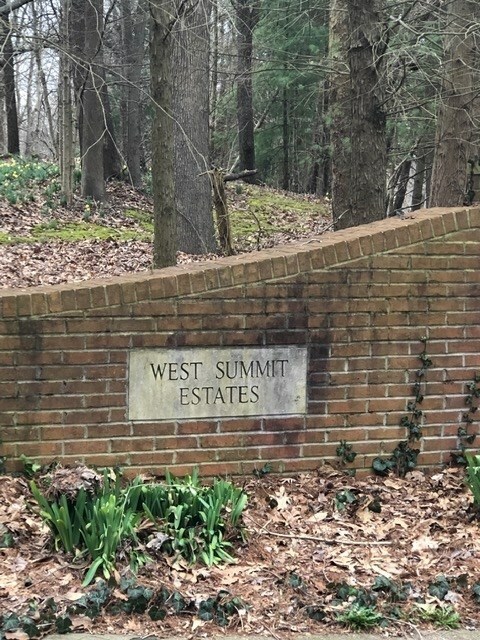 PRE-SOLD 5.84 Acres in Wesst Summit Estates. Lakes on the property with 2 or 3 building sites. Gravel road to access property. Cable, electric and water available. Septic will be required. Only 5 minutes from USI.